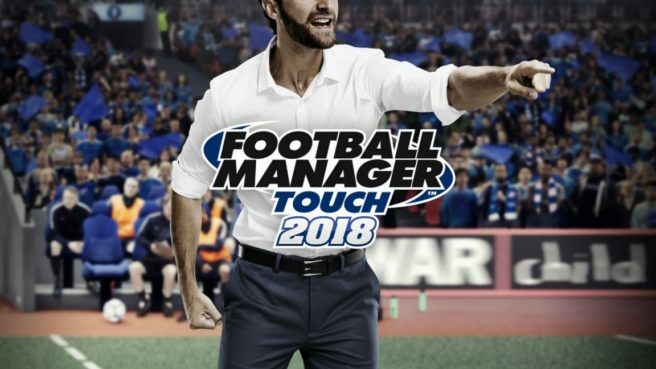 Previous signs and teases have pointed to Football Manager Touch 2018 coming to Switch. Without a prior announcement though, the game has just received a release on the eShop. It’s available now in Europe for €29.99. Football Manager Touch 2018 on Nintendo Switch is the most immversive football simulation ever created for Nintendo players. Feature packed with a huge choice of clubs, Touch gets you through the seasons quicker without compromising on detail or control. 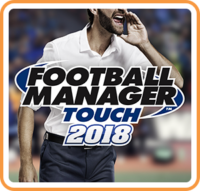 Football Manager Touch 2018 makes its debut on Nintendo Switch delivering the thrill of a league title without the long pre-match build up, and glare of the media. This streamlined Football Manager experience allows you to focus on the best parts of steeing a club to success – tactics and transfers. Touch has been fully optimized for Nintendo Switch, with a bespoke user interface and a variety of controller options to create a unique Football Manager experience that goes wherever you go, and works your way. Challenge for the title on your commute or dock the Nintendo Switch to watch your tactical vision play out on the big screen, in the comfort of your own home. You’ll get the full depth and power of Football Manager’s world renowned database with up-to-date player data on all the world’s best footballers, enabling you to sink your teeth into the transfer market. All the big teams from around the world are included and there’s more than 100 leagues to try your luck in. Touch has been optimized for speedier gameplay and you’ll quizz through the seasons, aided by ‘Instant Result’ match simulation feature. Football Manager’s acclaimed match engine and moderized match presentation help to bring your fixtures to life. A wealth of clauses and transfer options arm you with more ways than ever to finalize that blockbuster deal.